baza do podłączania PIX CADDY wraz z dyskiem, do kompuera zaopatrzonego w interfejs Thunderbolt. 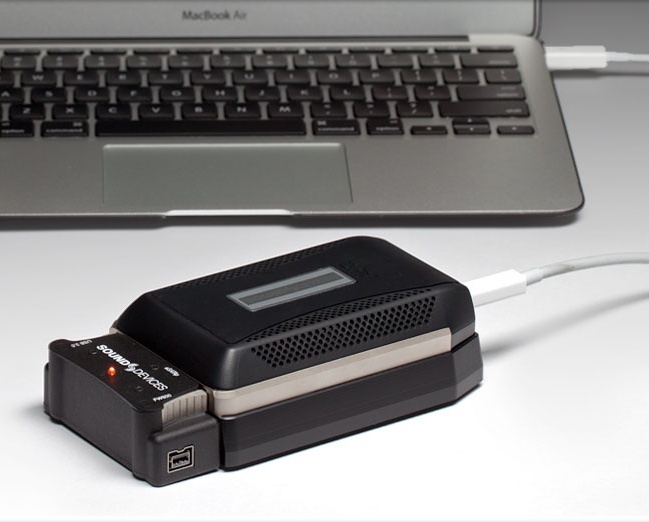 Over a single Thunderbolt cable providing both power and data, the PIX DOCK offers blazing fast transfer speeds between drives and computers. 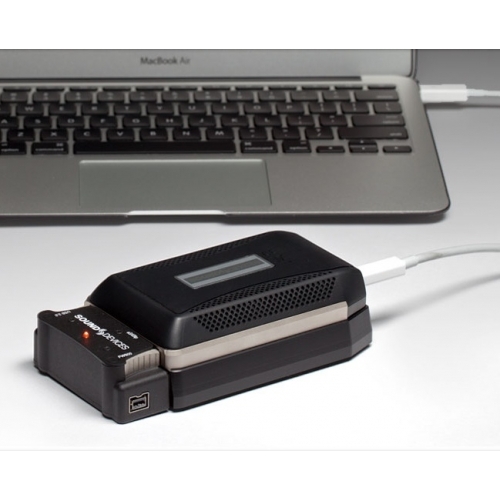 Thunderbolt™ offers up to 10 Gbps interconnection speeds, making file copying of large capacity drives fast and easy. When using fast storage drives, its high throughput allows realtime playback of multiple streams of high data rate video. The PIX DOCK includes a 6 ft Thunderbolt™ cable.